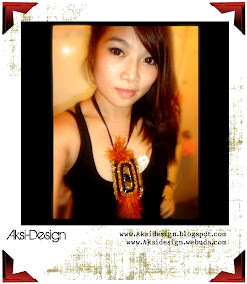 Aksi Design: Christmas rings !!!! Don't worry, kid. Christmas — and toys — will be here before you know it.